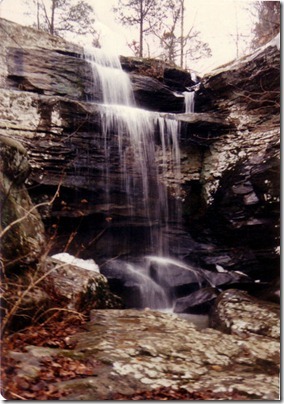 Ferne Clyffe has been known as an outstanding natural scenic spot for nearly 100 years. An abundance of ferns, unique geological features and unusual plant communities create an atmosphere that enhances the many recreational facilities offered at the park. Trails wind through picturesque woods, allowing visitors to view fascinating rock formations and inspiring vistas. Ferne Clyffe also offers camping, picnicking, hiking, hunting and fishing. © 2019 Southern Wynds. All Rights Reserved.